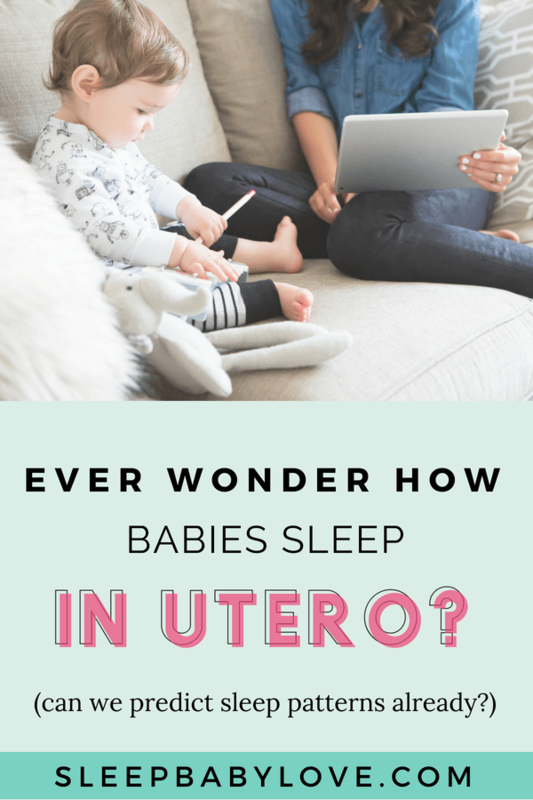 How Do Babies Sleep In Utero? 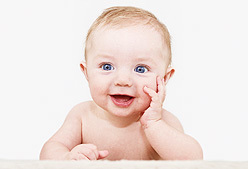 Did you know that a baby starts yawning at just 11 weeks of development? Reliably measuring the brain activity (and therefore sleep patterns) of a baby pre-birth is impossible with today’s technology, but by studying the fetuses of other similar species, and interviewing mothers, we can get a pretty good picture of how, when, and why babies sleep in utero. Babies start yawning at just 11 weeks, but as far as we can tell, that doesn’t indicate active sleeping quite yet. Yawning develops long before “sleep” as we define it, but researchers have noted that a yawn marks each transition from rest to wakefulness in later phases of development. Furthermore, the brain cells which are in charge of sleeping, mature long before the rest of the brain is developed enough for REM sleep. So, it’s possible that some kind of “sleep” happens as soon as those cells are developed. 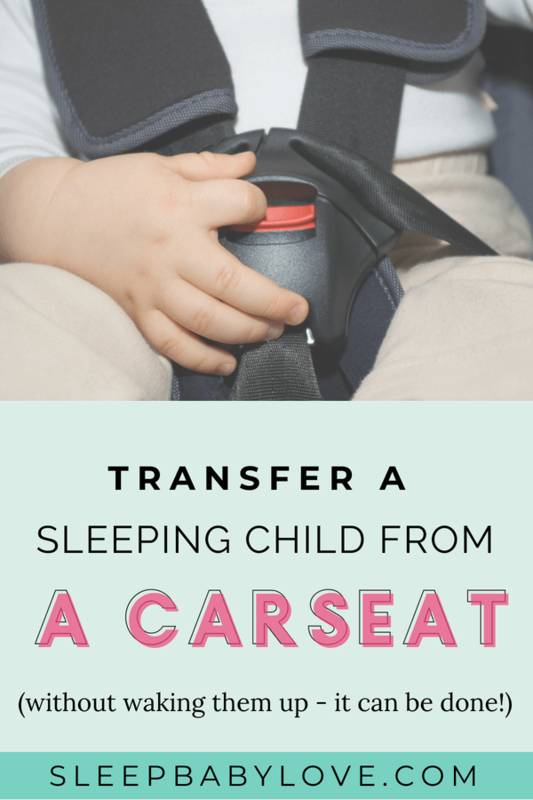 Not much changes during the second trimester in terms of how your baby sleeps. 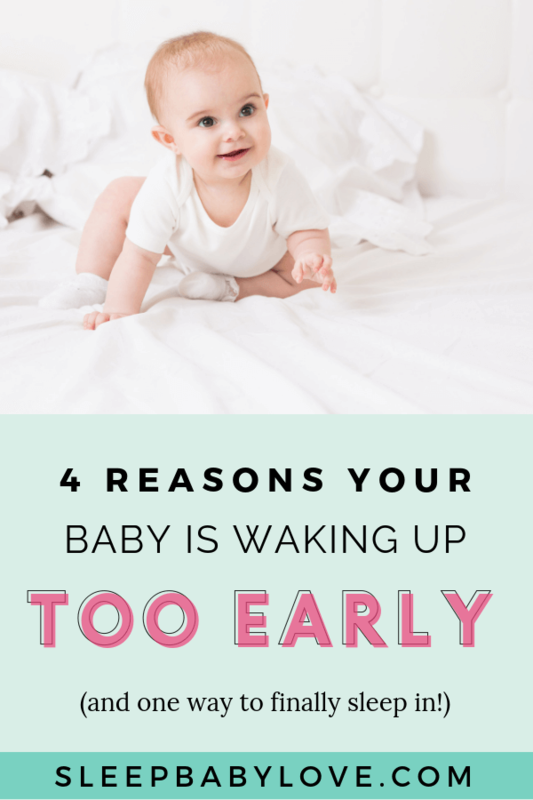 The generally accepted theory is that babies are in a constant state of sleep until the brain develops enough to wake up. 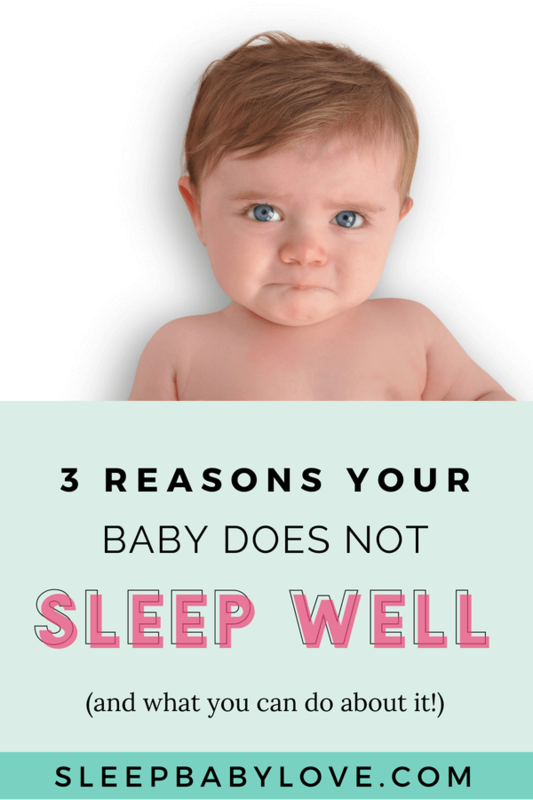 30 weeks is generally accepted as the “wake up” point, and as early as 24-26 weeks’ gestation, babies develop REM sleep and sleep/wake cycles. 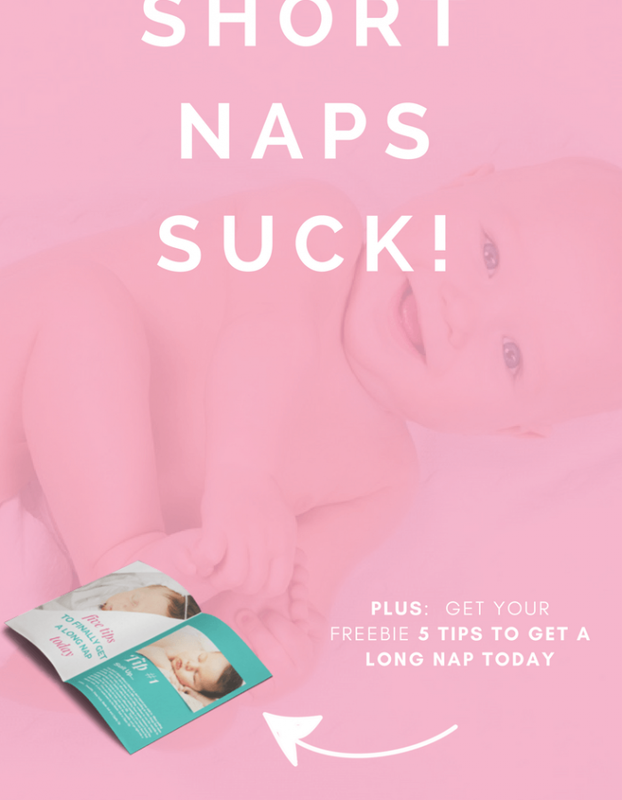 Around the 7-month point, babies spend most of their time asleep in the womb as they have before. 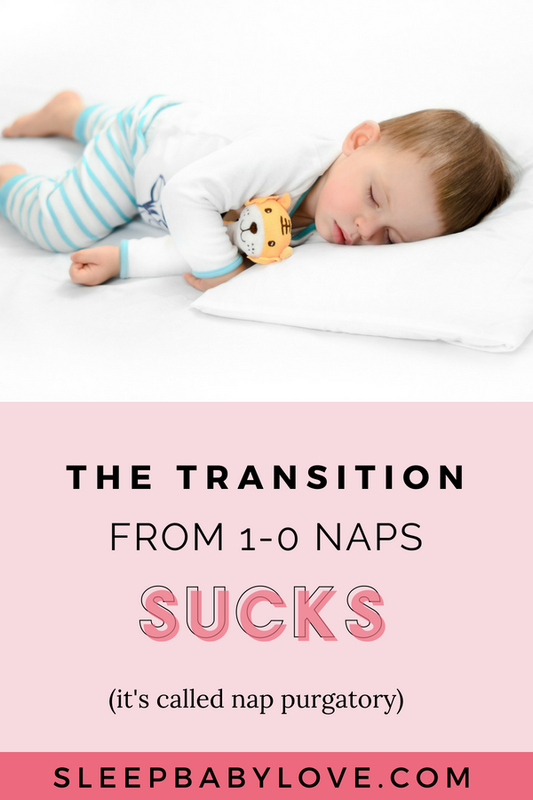 But now something’s different; their brain cycles back and forth between active REM and nonREM sleep, flipping between each phase every 20-40 minutes. You can feel when they wake up every 30-90 minutes because this is when they stretch and kick! 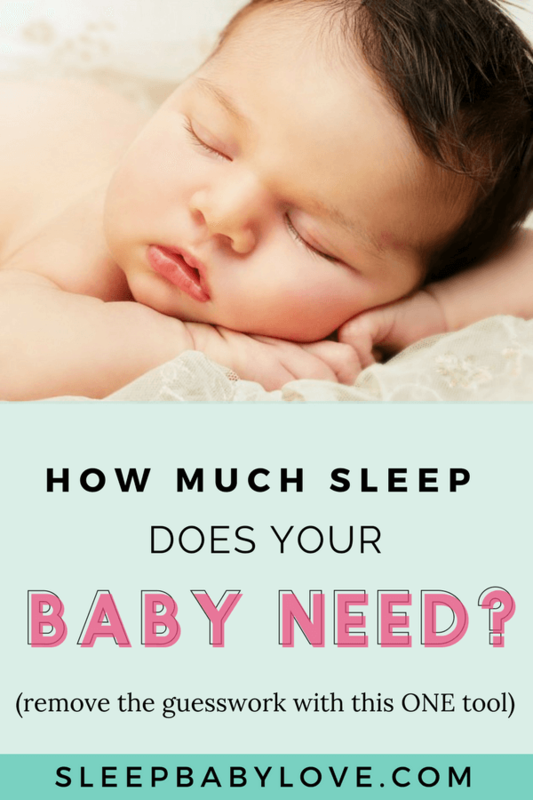 What is your baby doing during REM sleep? No one really knows. 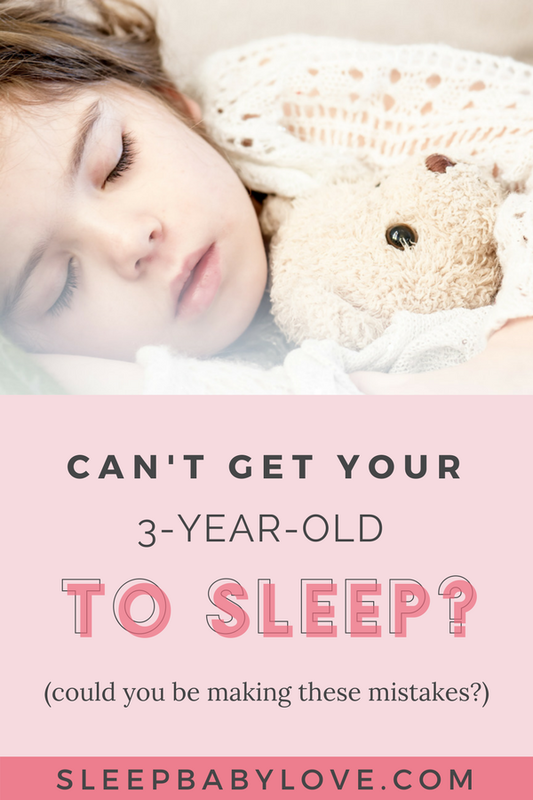 Complex dreaming during REM doesn’t start until about 5-years old, so your baby probably isn’t having the same kind of dreams that you do. 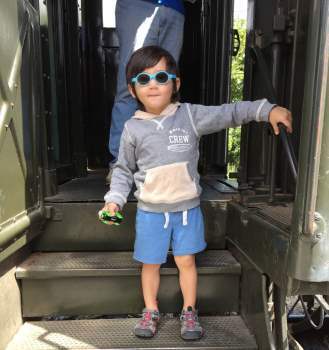 More likely, REM is being used to rehearse and organize the things that they’ve learned during the day (yes, they do learn in utero — it’s busy being a fetus!) 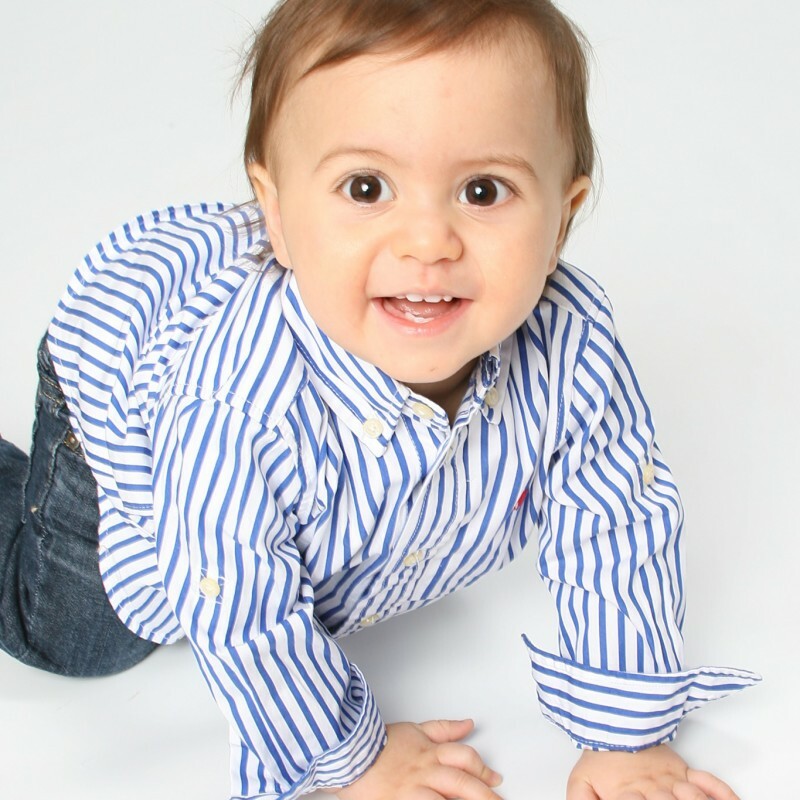 from their developing senses and the day’s experiences. ARE BABIES MORE AWAKE AT NIGHT THAN DURING THE DAY WHILE IN UTERO? Although you may swear to the contrary, babies don’t move much more at night than they do during the day while in utero. 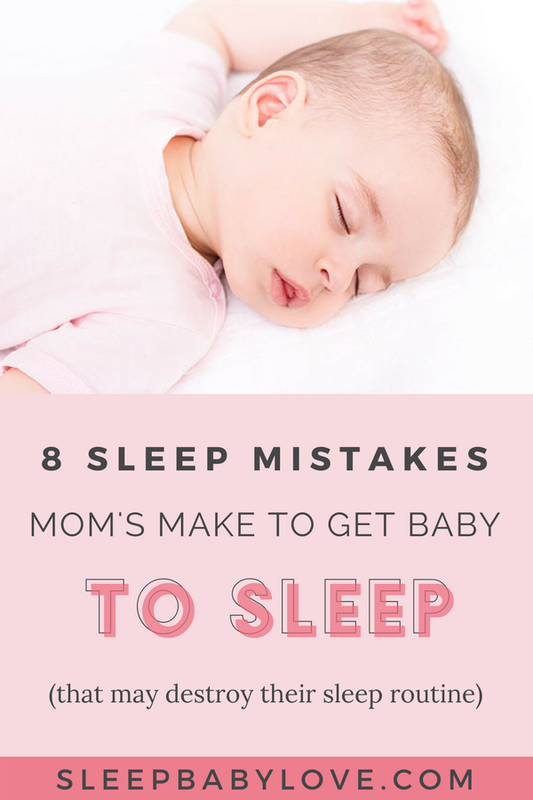 You may be noticing more movement at night because you’re laying down and your baby is coming into contact with different organs. They do move a little more when you lie down, however. 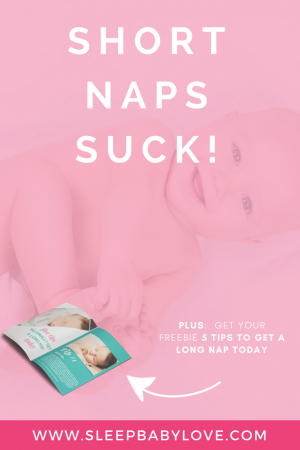 This isn’t some kind of protest to you trying to rest or a strange form of malintent; your abdominal muscles relax when you lie down, giving your baby more room to move, stretch, and explore their developing body. 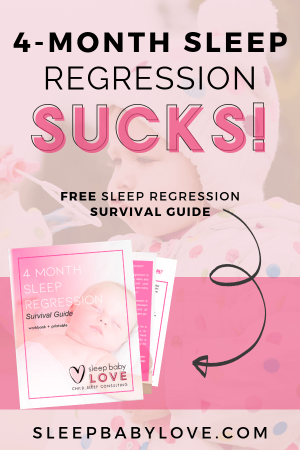 CAN YOUR BABY’S POST-BIRTH SLEEP PATTERN BE PREDICTED FROM ITS MOVEMENT IN UTERO? One small study recorded morning and evening fetal movements at 37 weeks of pregnancy. Mothers recorded their baby’s activity after birth at one week, six weeks, and twelve weeks old. 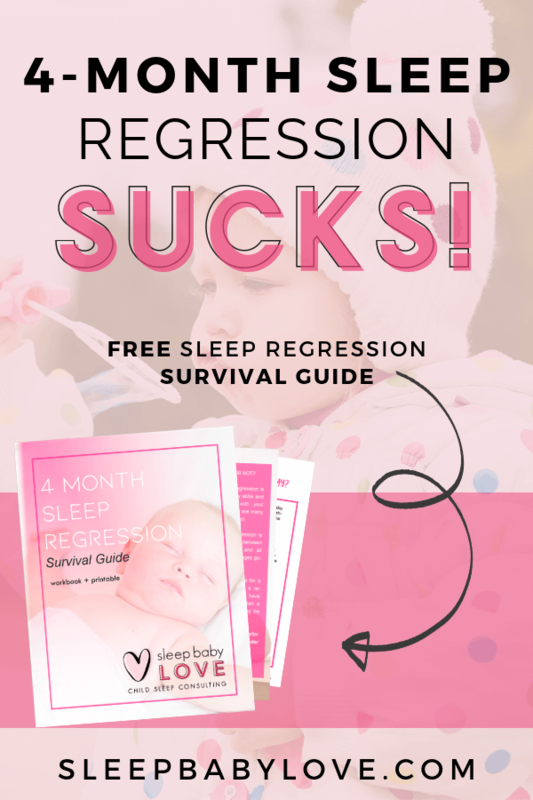 There was no discernable link between the babies’ fetal movements and their subsequent sleep routines. Human sleep patterns are controlled by an internal body clock (circadian rhythm) that repeats roughly every 24 hours and takes cues from daylight and darkness to regulate itself. 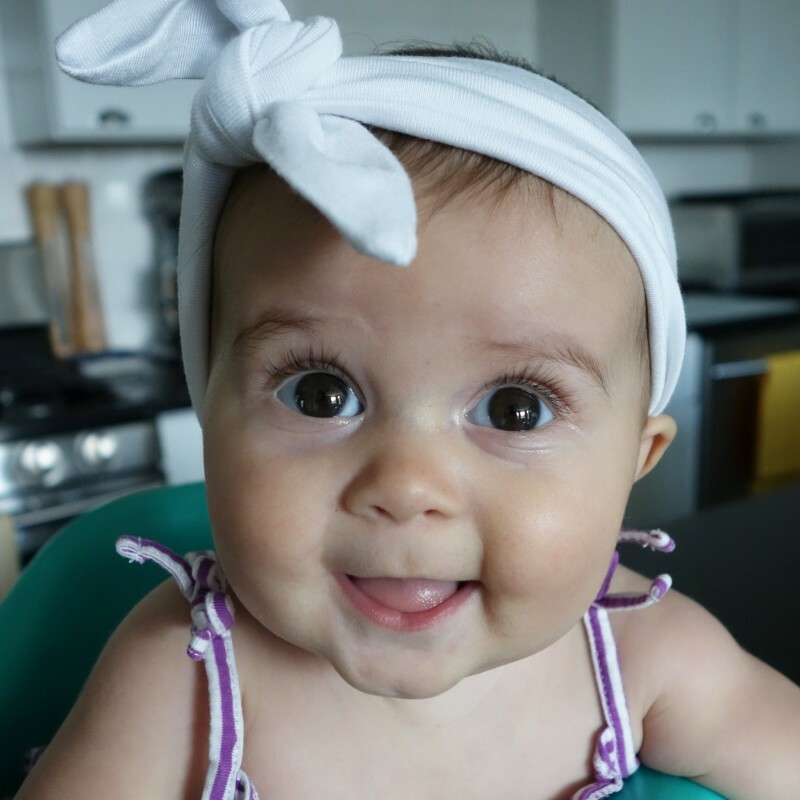 Babies don’t start regulating their own sleep patterns based on light/dark cues until they’re about 3-months old. Before birth, they rely on their mother’s body to provide rhythmic hormones like melatonin (the sleep hormone). 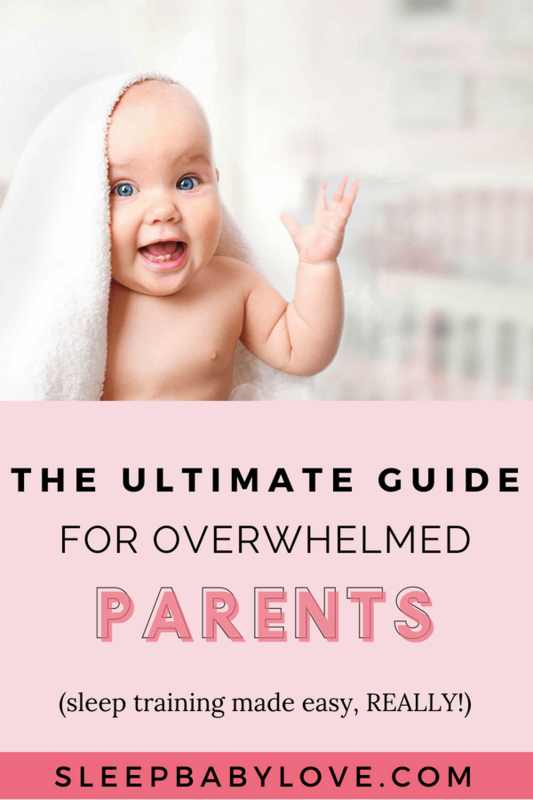 Therefore it’s not a surprise that parents are trying to prevent their babies from becoming overtired. 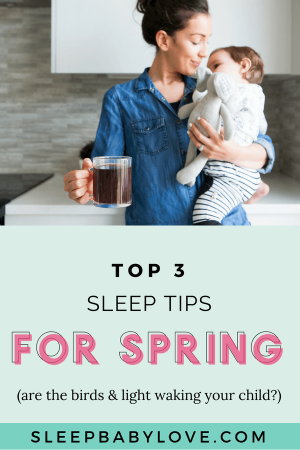 Learning your baby’s sleep routine post-birth doesn’t have to be so hard. 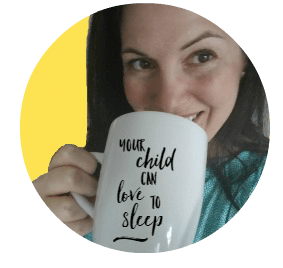 Magic happens when you have a plan personalized to your child’s individual sleep needs. Book a consultation with us today to get started! Can I Predict My Baby’s Sleeping Routine from Her Movement in the Womb? 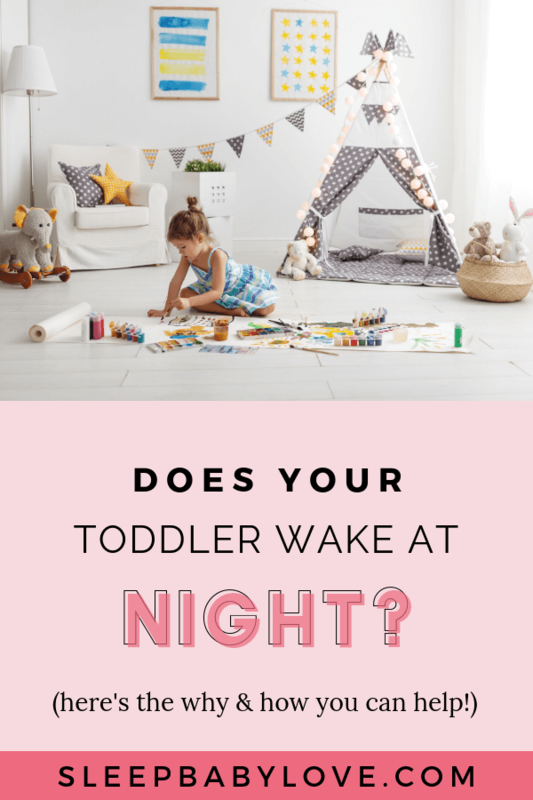 Why Can’t My Baby Sleep When I Do?